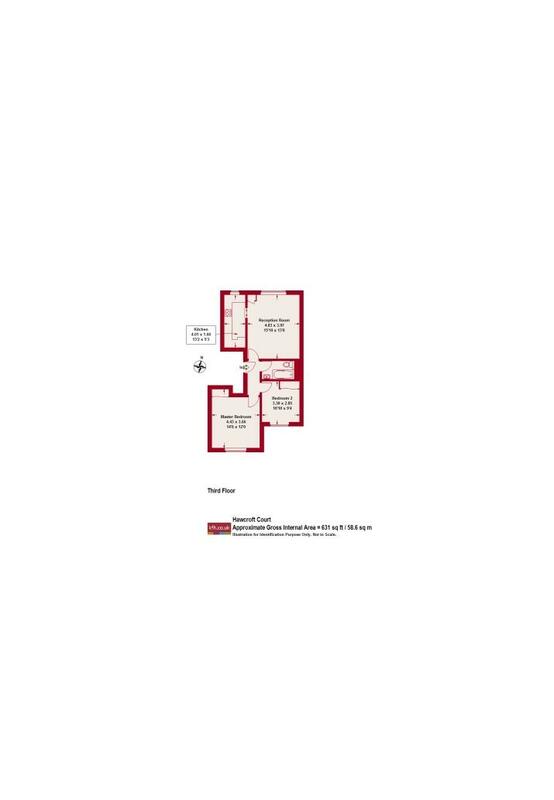 Recently refurbished two bedroom flat in the heart of Marylebone. 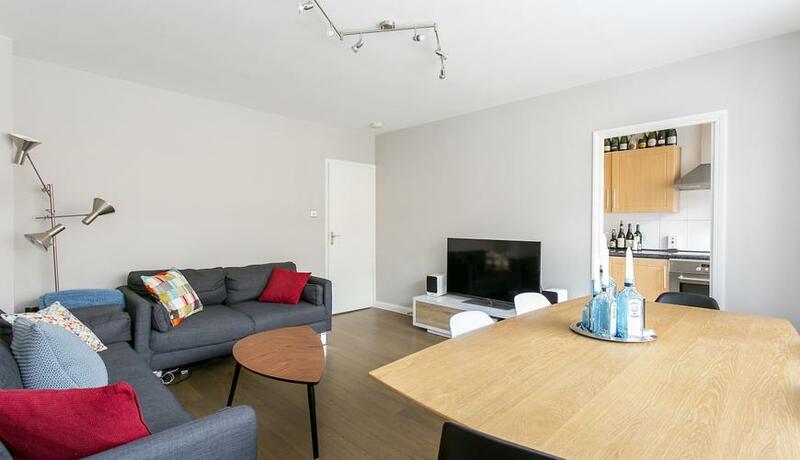 This very bright, contemporary designed, fully furnished two bedroom flat available in a secure block with a lift. The flat benefits from a spacious reception, separate kitchen and bedrooms facing away from the main road.